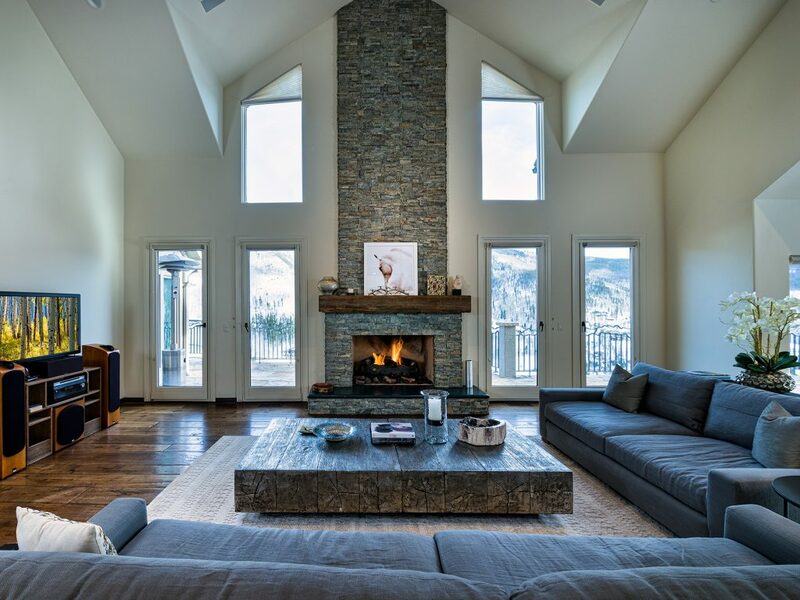 Despite much of Colorado and the western United States experiencing a slightly low snow year at the start of the 2017/2018 ski season, the performance of many western Resort-area real estate markets delivered some positive results at year-end 2017, according to LIV Sotheby’s International Realty’s recently released, Resort Report. Interestingly, all of the Sotheby’s International Realty Resort locations analyzed in the Report (Vail Valley, Breckenridge, Aspen, Telluride, Crested Butte, Steamboat Springs – CO, Park City UT, Lake Tahoe CA, Jackson Hole WY, Big Sky MT, Santa Fe NM, and Sun Valley ID), demonstrated increases in both average price and average price per square foot- a clear indicator of consumers’ continued desire for lifestyle-inspired home purchases and willingness to spend more for homes they truly desire. With ski industry leaders, like Vail Resorts, continuously positioning Colorado and the Western United States, as a mecca for world-class skiing, as evidenced with Monday’s announcement that Telluride Ski Resort will join the Epic Pass, beginning with the 2018-19 winter season, real estate growth within Resort markets will likely continue to rise. Typically found in desirable, slightly less accessible locations than national mainstream markets, Resort markets tend to have a larger volume of luxury offerings, to accommodate high-net-worth individuals that are drawn to these areas based on their exclusivity and proximity to world-class activities year-round. However, seasonality, location, and employment opportunities, often drive the inventory of homes down, and housing prices up, within resort communities. The annual Resort Report, analyzes data compiled from 12 prominent resort communities throughout Colorado and the western half of the United States, keeping consumers up-to-date on the overall housing market in each area, and positioning them to make better real estate decisions, whether purchasing or selling a home in a Resort market. A few year-over-year highlights from the report, included Breckenridge’s, Total Dollar Volume Sold, increasing 12.7%, and Average Price, increasing 16.8%. In Vail, Total Dollar Volume Sold, rose 23.8%, year-over-year, and Average Price, increased 12%. When contemplating as large a financial commitment as the purchase or sale of a primary or second home in a Resort area, market data can make a significant impact on making sound financial decisions, and LIV Sotheby’s International Realty remains committed to helping consumers make better real estate decisions, whether purchasing or selling a home. Reports can be accessed at www.coloradomarketreports.com. For more information, contact Brittanny Havard, director of communications, LIV Sotheby’s International Realty, at 303.486.3738. To list your home for sale with LIV Sotheby’s International Realty, please visit www.livsothebysrealty.com or call 303.893.3200.